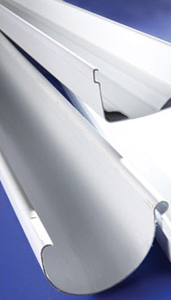 Build it has a comprehensive range of gutters and accessories for all your requirements. These include PVC, galvanized and NuTec products. We also stock field toilets, water tanks, septic tanks and assorted garden containers.